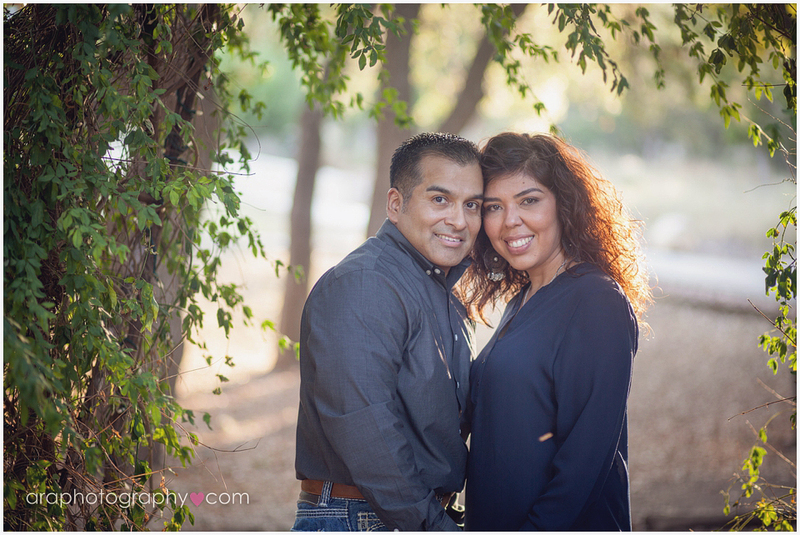 It was such a pleasure to photograph this in love and seriously photogenic couple! 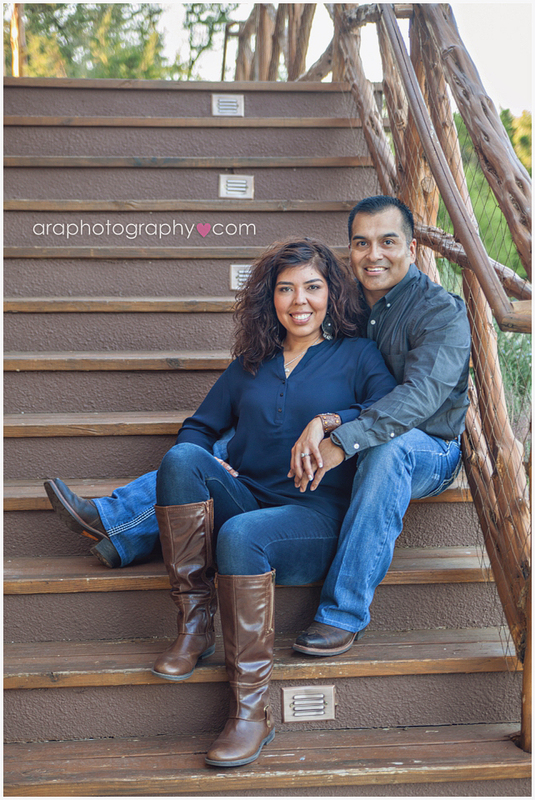 I cannot wait until Cathy and Ron's wedding day! I know it's going to be perfect. 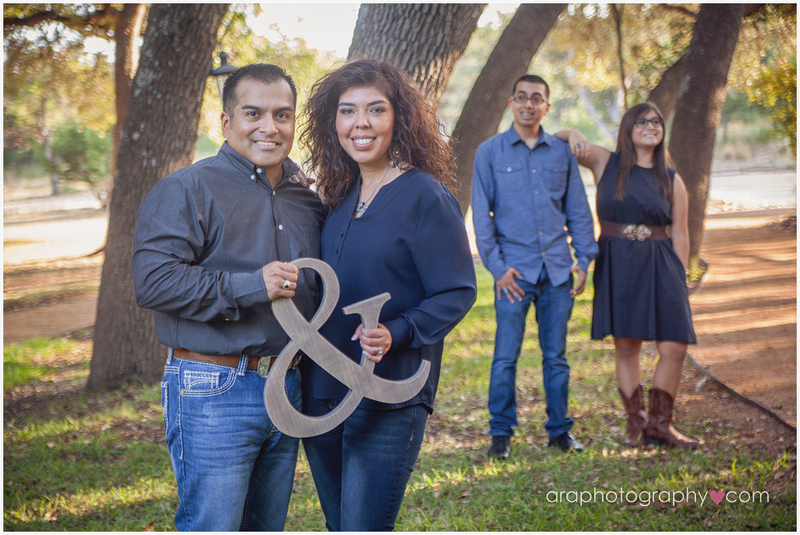 Valentine’s Day is a perfect day for a wedding photographer to share their mushiest moments. Its what we do. We document the mushiest day in a couples life. Except for the engagement which I am wondering just how many of you out there are actually getting engaged right now?? 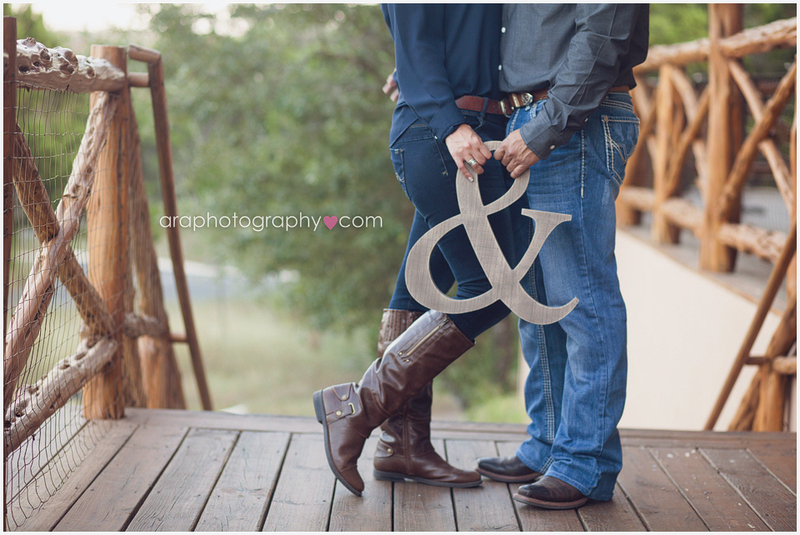 Best way to celebrate Valentines day is to post pictures of Averie and Alex's engagement session! Enjoy! 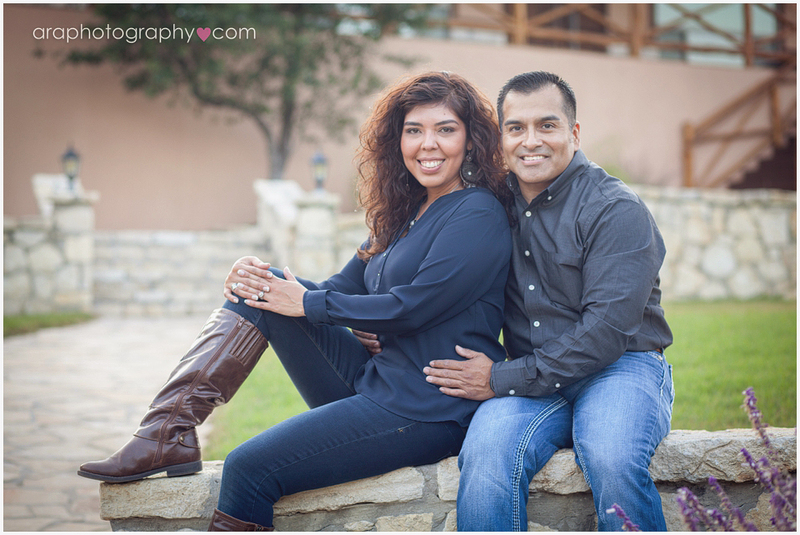 Beautiful e-session with Jessica and Fernando at Adkins Texas. 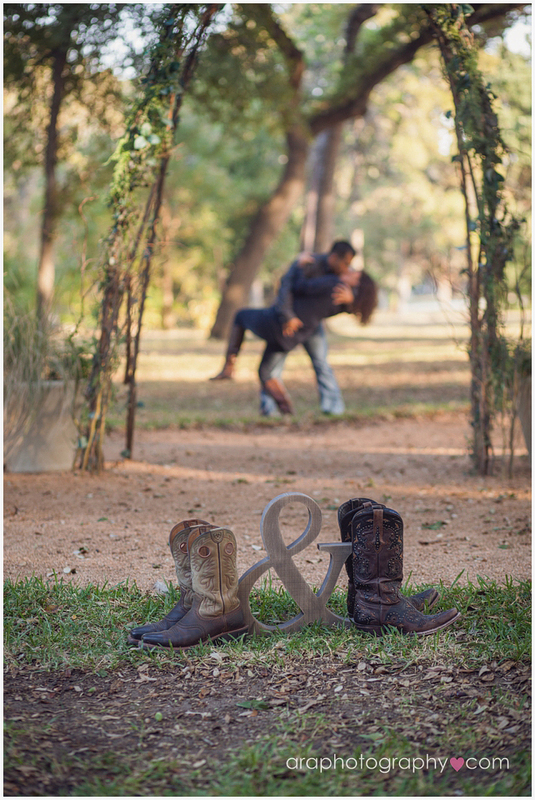 LOVE LOVE these pictures! 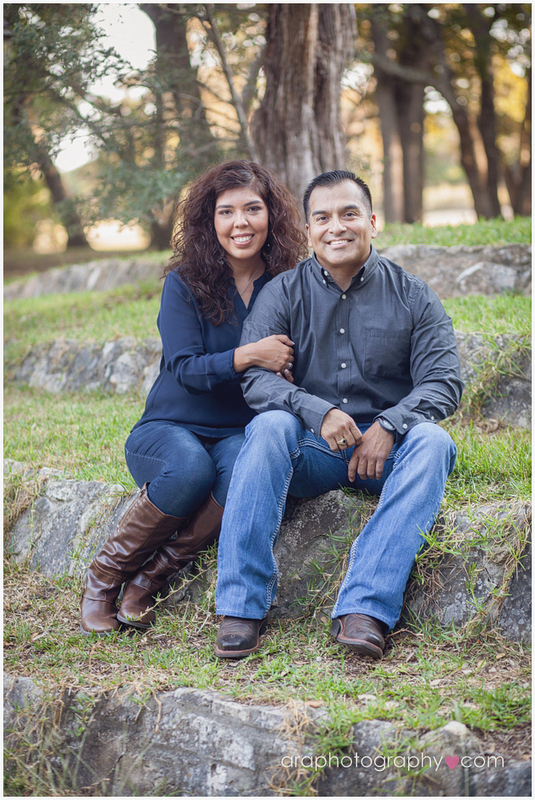 If you're looking for lovebird inspiration, look no further than Ashley and David. They are the sweetest couple and clearly in love. 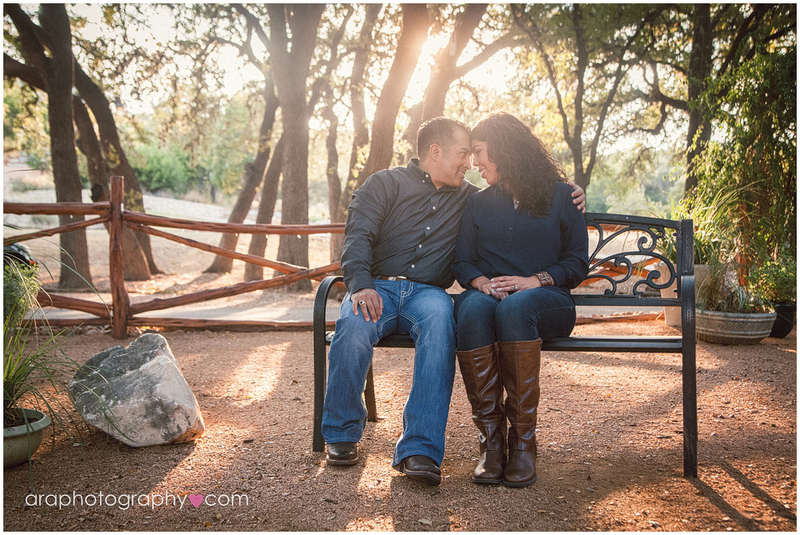 Here's some of my favorite captures from their engagement session at Bracken Village. Enjoy!